Rona is a proud Kaytetye woman, with a background in economics and a passion for disruptive ideas. Rona aims to help create an Australia that embraces and celebrates its first peoples. Over recent years she has worked with organisations such as the Central Land Council in Central Australia, the Research Unit for Indigenous Languages at the University of Melbourne, the Foundation for Young Australians, YLab and Reconciliation Victoria. Working with social change organisations has accentuated Rona’s passion to challenge and disrupt existing ways of thinking and the mechanisms that shape our society. Common Ground has collaborated with a diverse range of mentors, leaders and supporters in creating this initiative. 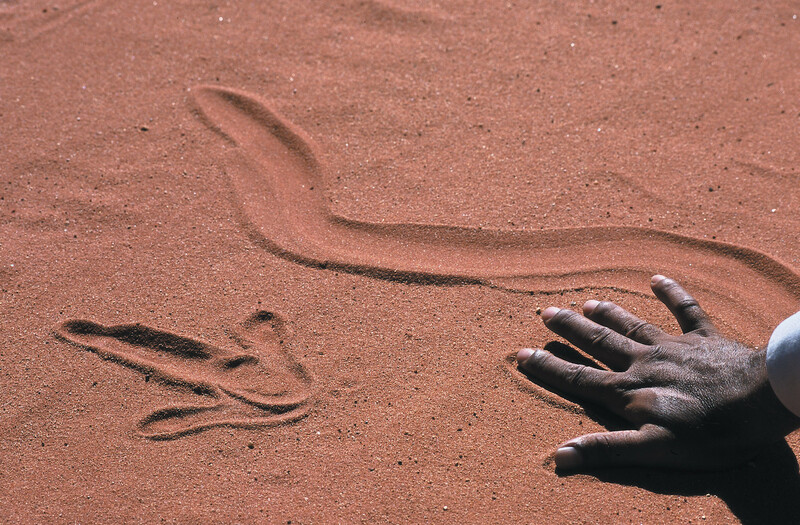 We would especially like to acknowledge and thank the Foundation for Young Australians, the Central Land Council, the Central Australian Aboriginal Media Association (CAAMA), and the ABC. Special thanks to those Aboriginal and Torres Strait Islander people that have supported this initiative through sharing their diverse and strong voices with Common Ground, and wider Australia. We acknowledge the Traditional Custodians of the land and waters of Australia, and pay respect to all Elders - past, present and emerging. This space may contain voices, images or names of deceased people in photographs, film or printed material.